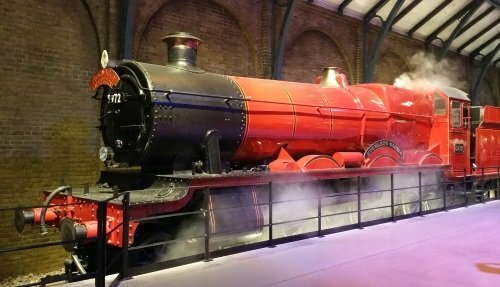 Our Harry Potter World London and Oxford tour is truly unique in that it combines a visit to Oxford with a trip to the Warner Bros. 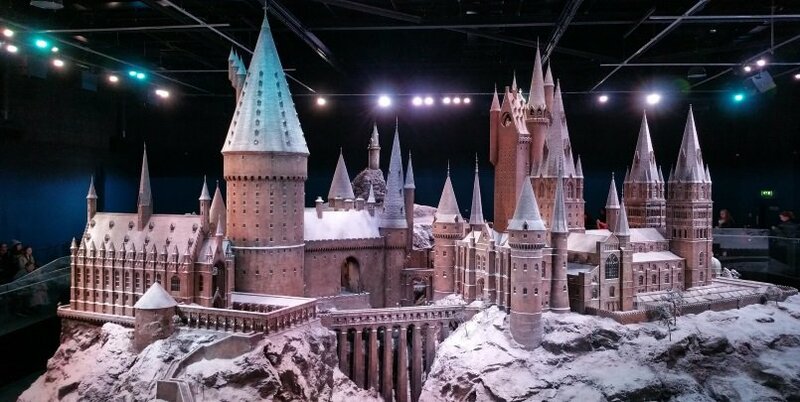 Studio Tour – The Making of Harry Potter. Departing from Central London, spend the morning in the University town of Oxford. 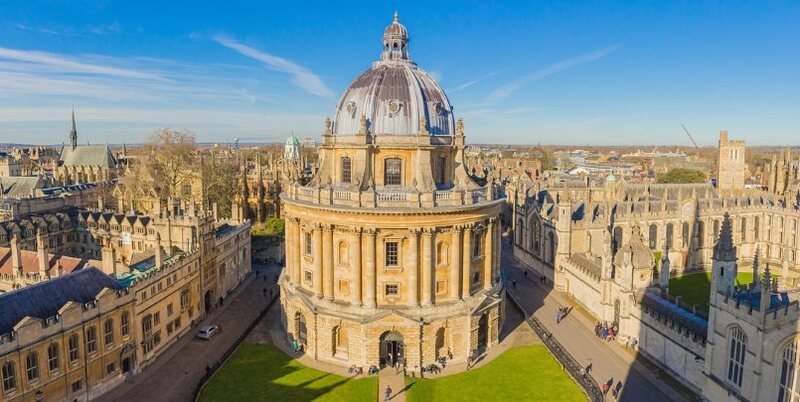 Discover some of the cities most famous places like Bodleian Library, Radcliffe Camera and Christ Church College. 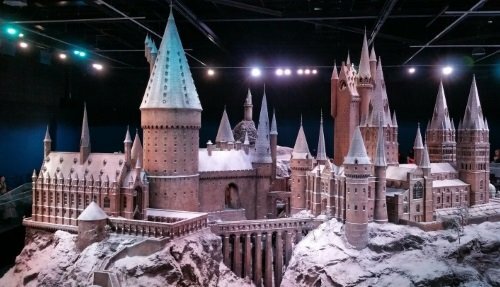 The afternoon is spent at the Warner Bros Studios just outside of London, where you’ll get to go behind-the-scenes, enter the world of Harry Potter and see the sets used in the making of the film. 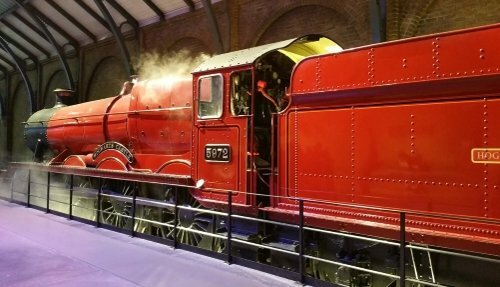 Our Harry Potter World London & Oxford tour is led by an experienced tour guide and is available every day. Depart from Central London, with a choice of two pickup locations. Head to Oxford for a guided tour of the city. See the impressive hall at Bodleian Library and admire Radcliffe Camera, Oxford’s most iconic building. Visit Christ College, one of Oxford’s most beautiful university colleges. Enter into The Great Hall and see the spectacular staircase. Discover other Oxford colleges on a 1-hour walking tour including Corpus Christi, Magdalen, Trinity and St John’s. Enjoy some free time to explore the city centre or have lunch in one of the many cafes. Head to the Warner Bros Studios, arriving in the early afternoon. 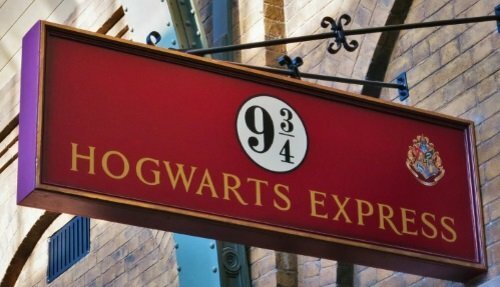 Spend approximately 3.5 hours exploring all there is to see in this Harry Potter world of mystery and adventure. On Sunday, the tour departs at 9:30 and returns at 21:30. 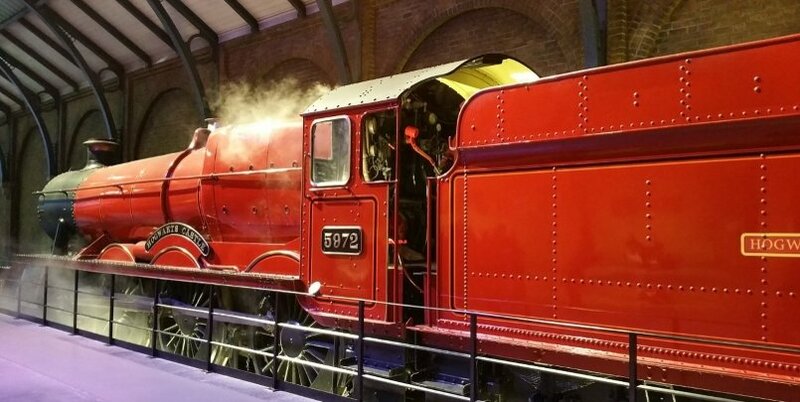 On Monday, the tour departs at 07:00 and returns at 18:30. Gloucester Road Tube Station runs on the District, Circle and Piccadilly lines. It’s located in Kensington, West London, and is easy to reach if you are staying in the Cromwell Road, Earl’s Court or Kensington area. International Student House is located next to Great Portland Street Station, which runs on the Hammersmith & City, Circle and Metropolitan Lines. This is a particularly convenient place to get to if you are staying in the West End district of London. 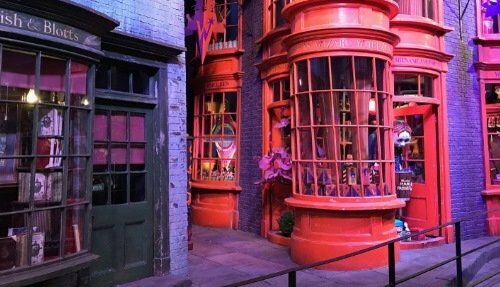 Tour includes an experienced guide, transportation, tickets to the Warner Bros Studio Tour and a walking tour of Oxford. Tour excludes food, drink, entrance fees in Oxford and gratuities (which are optional). This tour is 100% non-refundable.